Gareth Simpson is an SEO pro with over a decade in the industry, and he’s done it all: freelancer, entrepreneur, agency owner. He’s written this fantastic guide on how to weave video into your content marketing mix. Still struggling to use video in your business? Not sure how to maximise video marketing ROI? 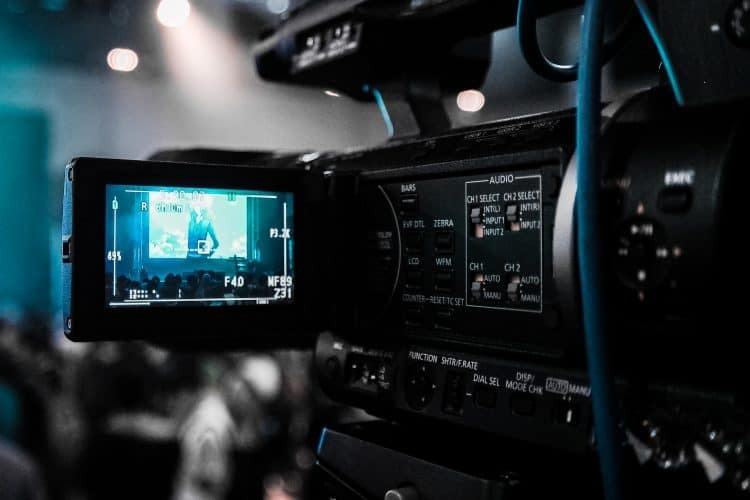 Knowing that 80% of all global internet traffic will be video by 2021, you simply cannot afford to ignore video when planning your digital strategy. Video can be used as part of the marketing funnel to prompt customers towards making a purchase or submitting an enquiry. It’s also a great medium for promoting your business and sharing your brand story with the world. This guide will talk you through the various strategies you can use to exploit video to its maximum commercial potential. The first stage of marketing your business is getting your brand name out there. What better way to do this than with snappy, entertaining video? The premise of guerrilla marketing is to make an attention-grabbing statement which generates a social buzz. It’s not your most obvious way of marketing, but it can be very effective. Start by thinking about your brand ideology and values, and then formulate different ways this can be conveyed in a fun video. Basically, you want this video to act as linkbait: think of something that is likely to make people sit up and notice. Check out some success stories to inspire you. Your business may not be promoting a glamorous product or pitching a new-age service, but that doesn’t mean that you can’t loosen up a bit with your marketing. A genius way of turning dull stats and facts into interesting, impressive content is with the use of video infographics. Grab your audience’s attention with awe-inspiring stats which encourage them to explore with your services further. Stats are especially great for B2B, SaaS, and tech products. Tap into the lucrative world of vlogging and approach people who have followers matching your target market. By collaborating with these video experts, you will be guaranteed a high-spec package to use in other marketing ventures, as well as the initial plug for your product/brand. There may even be no need to pay influencers when you’re just starting out: simply send out a few of your products or a free trial of your service and ask them to review it. 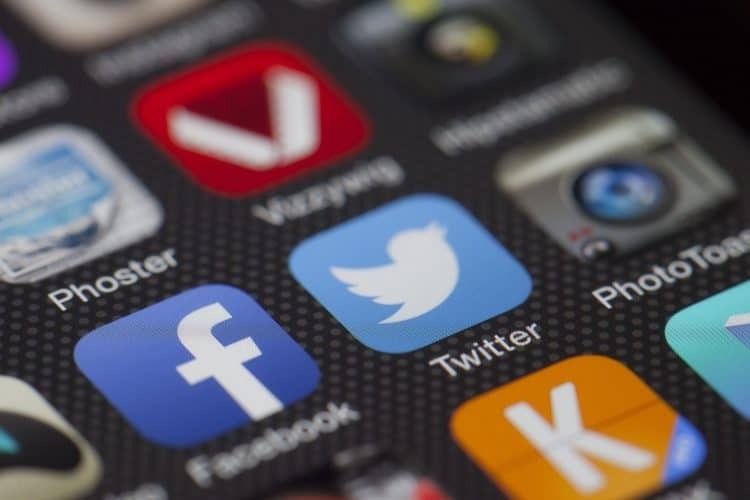 Consumers are already acquainted with your brand – they might follow you on social media or be signed up to your newsletter, but they still need a nudge in the right direction. Here’s how to strategically employ the medium of video to lead them further down the sales funnel. Newsletter correspondence is extremely important for customer retention. Videos are easier to consume than the written word, so make it as easy as possible for the user to connect with your brand by producing a short email video to drive traffic to your site. YouTube is the web’s second biggest search engine, so it’s the ideal place to start sharing some social videos. Social sharing buttons on all your videos, and allowing users to embed them, are other key ways to maximise video reach and backlinks. Also, remember to always customise your video content to suit the platform. There’s no point posting a Facebook video without adequate subtitles as a study of 500 Facebook pages revealed that 97% of people watch videos without sound. Once you have an established following on social media, you can begin to build a rapport with your potential customers. One way of doing this is giving a sneak peek of your products being made or a behind-the-scenes look at HQ. For this, it’s best to ditch the slick production and approach video in a more natural, reactive manner. Have you tried shooting a video on your smartphone yet? The live video options on Instagram and Facebook are perfect for this kind of ‘fly on the wall’ content. You’ve managed to direct people to your webpage, now it’s time to get them to make a purchase. Use videos on your site to captivate users straight away. We are in a world packed full of rich media, so having reams of plain text won’t keep users interested. Reduce your bounce rate considerably by having a fast-paced, attention-grabbing video on your landing page. Video content should be either entertaining or informative – and if you’re clever, a bit of both. Also, remember that 56% of all videos posted online last year had a duration of two minutes or less – so keep it snappy! If you have an ecommerce business, you can use video to provide more product information. ASOS and other fashion brands have a catwalk feature which gives potential customers a richer viewing experience, being able to see the fit and movement of a garment in a moving image. This is a video feature that doesn’t just work for fashion either — there are plenty of products that would benefit from a 360 view. Depending on the quality of your ecommerce CMS, you should be able to add in video modules to enable a similar tool for your business. Don’t forget about background video: this is great way to cost-effectively improve your website’s user-experience. Using a popular CMS like Shopify means that you can add background video to your homepage and product pages as a way to add texture to your site: see Lush make great use of background video on their site. It’s important to balance dynamic and background video in order to create an engaging multimedia experience. Once your users are interested in a product or your service, they may need that final push to commit to a purchase. This is the last stage in the marketing funnel where you’ve got a chance to influence your customer with video. As 73% of all consumers are more likely to make a purchase after watching videos explaining a product or service, how-to videos and product demonstration videos are integral to securing sales. These informational videos should be embedded on your website, but they also make for great content on your YouTube channel. Video FAQs are great for users, as well as an awesome way to capture valuable search traffic. Include video transcripts for maximum SEO value, and keep adding to your video content library as new questions crop up. Video is here to stay: you just have to figure out how best to use it. If your marketing budget is low, you need to strategically assess where rich, engaging video would work best for your company. Don’t waste valuable budget on poor, low-quality video: start as you mean to go on.